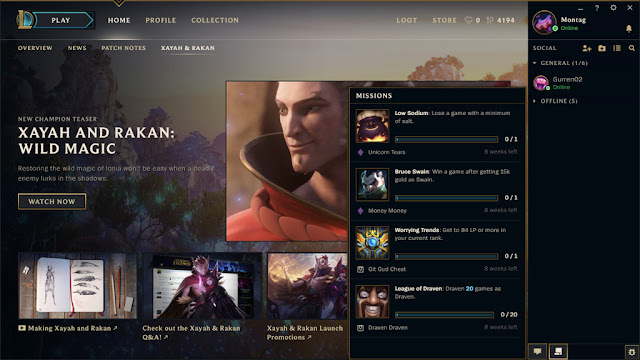 A new /dev article is up previewing the upcoming Missions system - a new way to earn rewards in LoL! "Hey folks. I’m Game Designer Evan “Revenancer” Humphreys, and I’m here to talk about our upcoming feature, Missions. 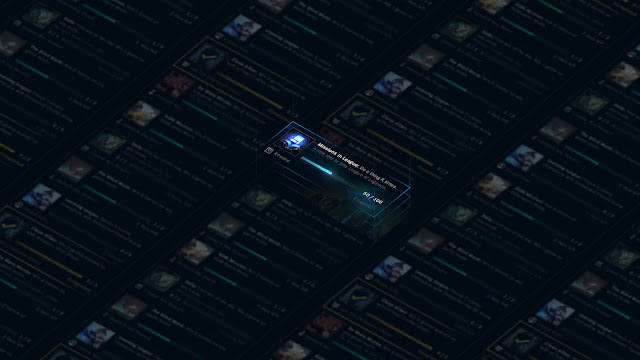 We’re just starting with Missions, and we’re going to start small. Ultimately, what you guys think of the feature will determine its place in League, so definitely leave us feedback about what you like—or don’t—as new missions roll out." Look for more information on MISSIONS soon!